Located on the first floor of the Crabbe Library, the Student Success Center is designed to serve as a one-stop-shop where students can get assistance with an array of areas like course work, financial aid, study skills, choosing a major, course registration, stress management, and much more. See the Chellgren Success Series page for detailed information about workshops geared toward helping students with study skills, choosing a major, reading in college, stress and anxiety, major-specific areas, and more. To learn more about our services and our space, watch this brief video. 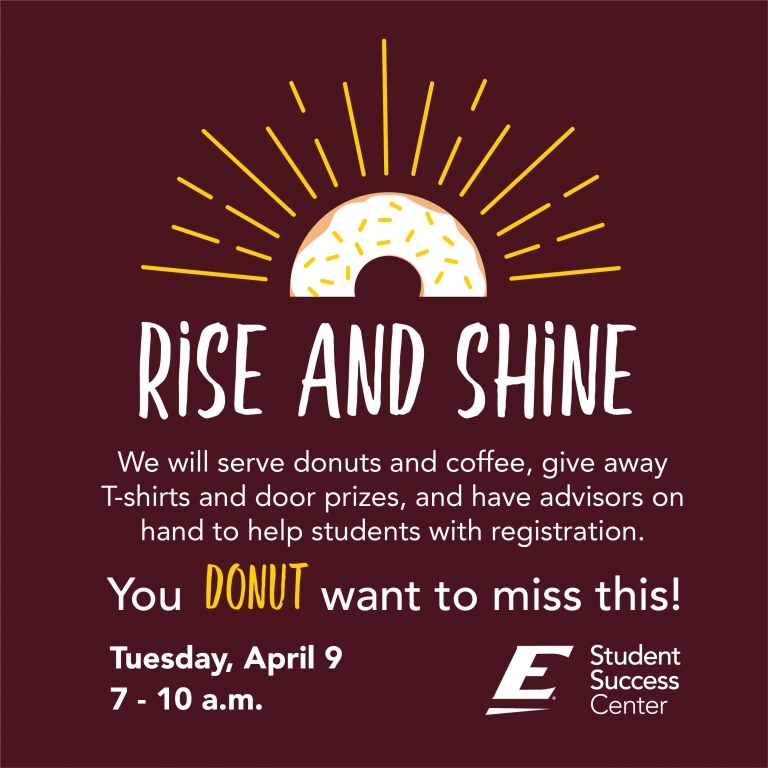 Through a comprehensive approach to student support, the EKU Student Success Center provides integrated advice, direction, and access to high-impact services that promote success. As a school of opportunity, EKU fosters the intellectual and personal growth of all students. In accord with this University mission, the EKU Student Success Center will address the academic and personal needs of students, empowering them to take control of their college experience, thereby increasing both retention and graduation rates. We strive to make all of our services accessible. If you encounter accessibility barriers, please notify us so that we are aware of these issues in order to make accommodations. The Student Success Center presents this report of the services and surveys from the 2017-18 academic year.